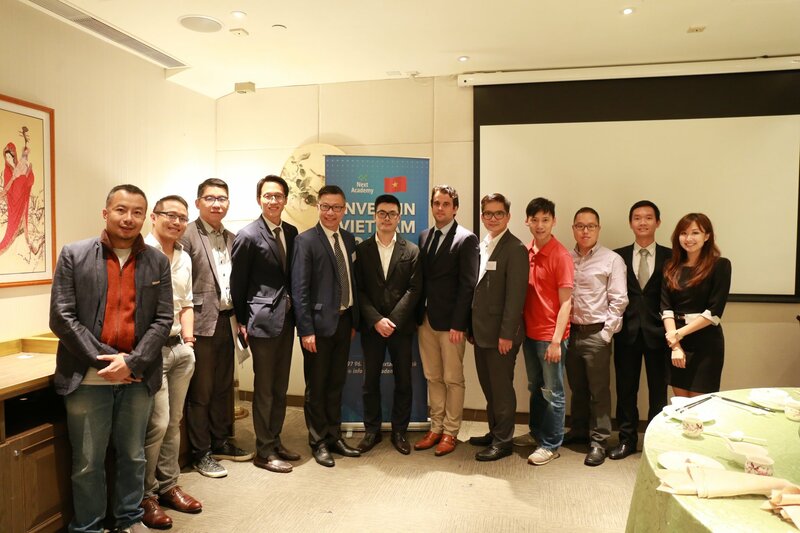 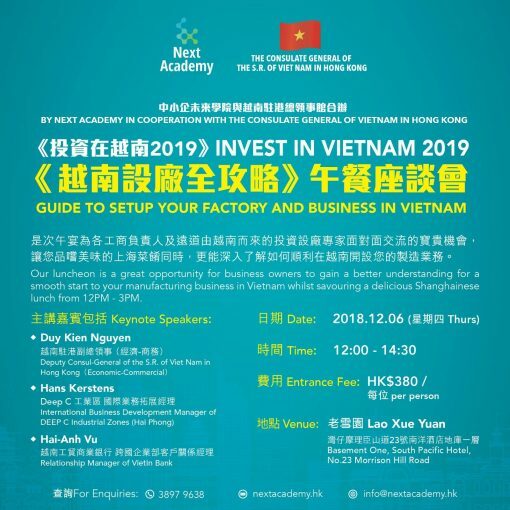 “Guide to Set Up Your Factory and Business in Vietnam” was successfully ended! 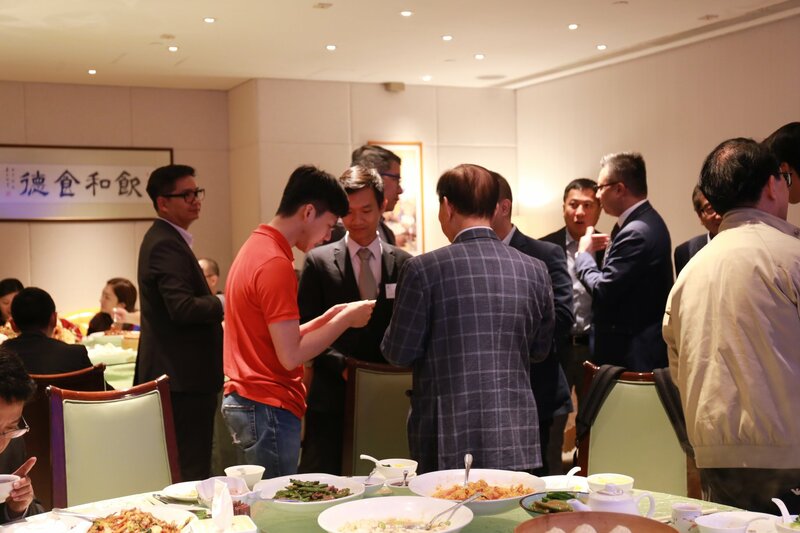 Over 20 friends from the manufacturing industry participated in this luncheon. 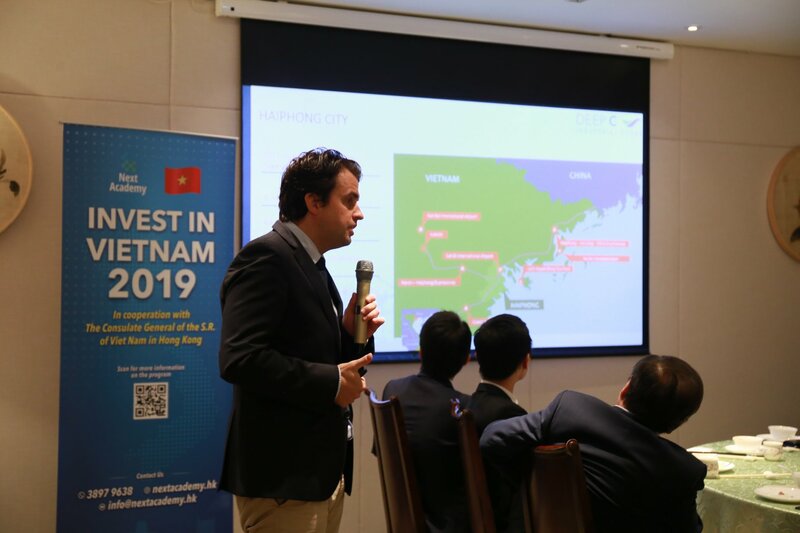 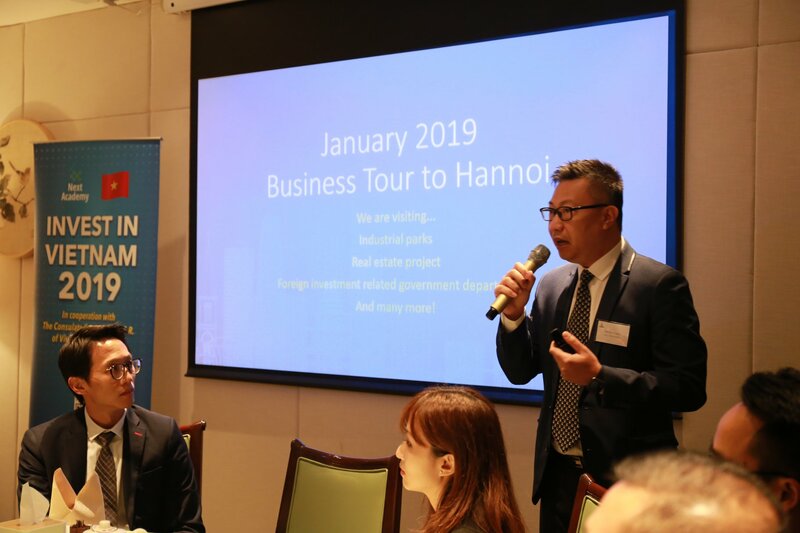 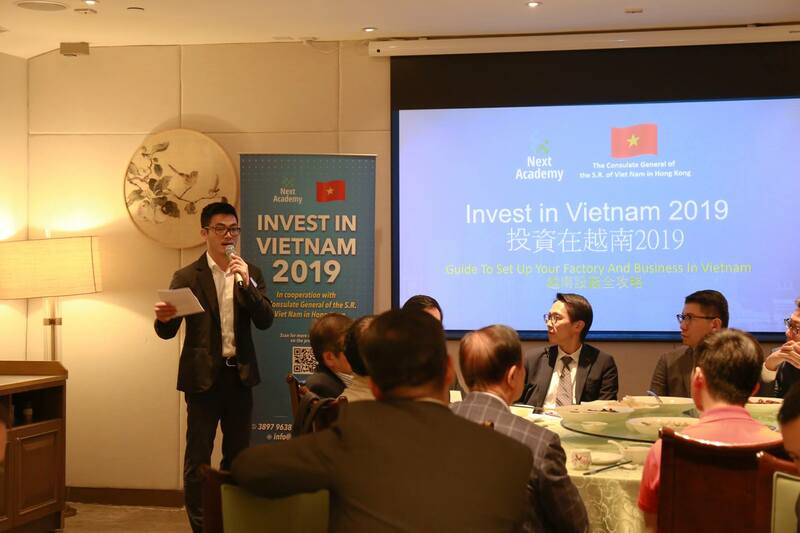 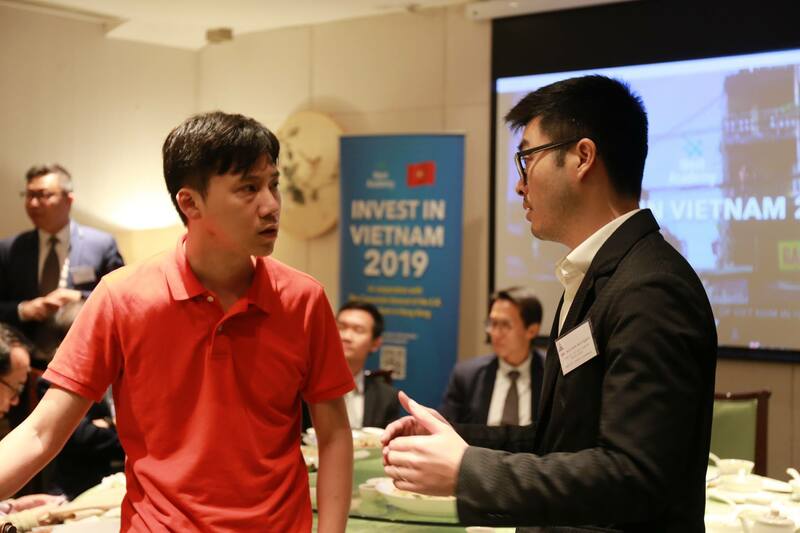 Representatives from Haiphong Industrial Zones explained in detail the current process and Vietnam market conditions for setting up factories, while representative from the financial sector explained relative financing services in Vietnam. 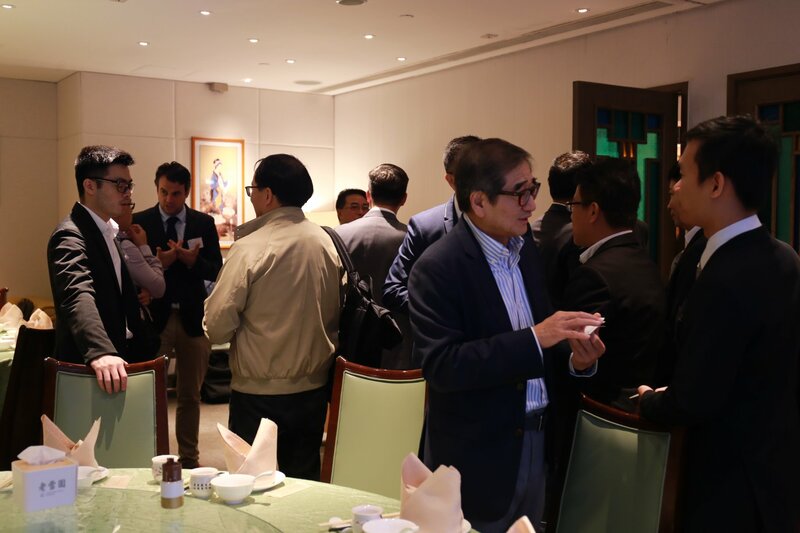 All the guests showed great interest in our upcoming events and actively participated in Q&A session!